Happy Halloween, boils and ghouls! Celebrate the ultimate frightening holiday with this Comics Alliance celebration of the spooky, including this picture of the fantastic series PLOP! by yours truly! Click the pic to see the article! Comics Alliance Celebrates Mary Blair! 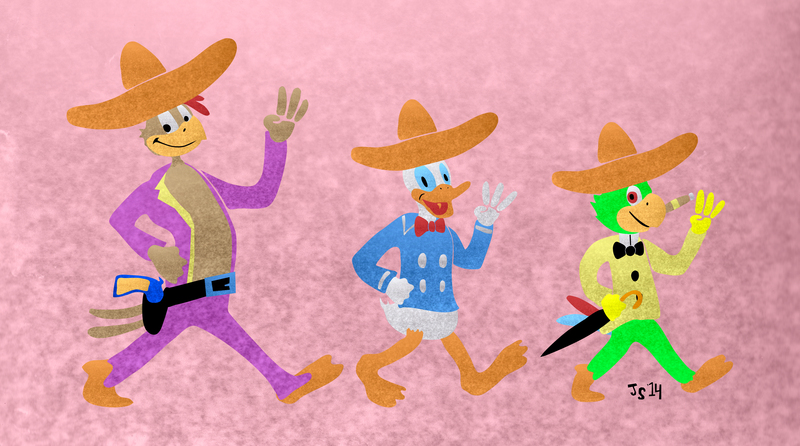 Comics Alliance celebrates the great Disney artist Mary Blair, and yours truly has contributed a piece of The Three Caballeros, one of her first design jobs at Disney! To see the article and all the other fantastic art by fantastic artists, CLICK HERE! 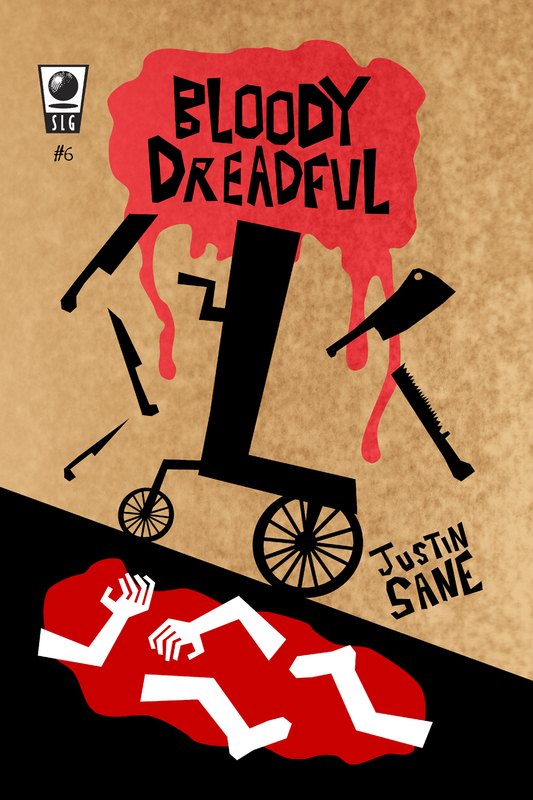 Bloody Dreadful #6 now on ComiXology! BLOODY DREADFUL #6, the conclusion to the story “To Your Health”, is now on ComiXology! What is Mr. Orlack’s real motive for having Brown kidnap healthy eating advocate John William Fletcher? FIND OUT BY CLICKING HERE!